is now live and actively seeking submissions. Inner Vision Press has world-wide distribution through the Ingram channel and their partners Bertrams, Gardeners and also has accounts with Nielsons and Bowkerlink (distributer/databases) and Waterstones in the UK. Basically my books get seen by a lot of potental customers including libraries, colleges and universities. I have a 'print-on-demand' model that uses paper sourced from wholly sustainable, managed forests. Because my books are print-on-demand they never go out of print, and are always available for short runs of one book to any number. Inner Vision Press aims to be a bridge between mainstream publishing and self publishing for authors in the field of Personal and Spiritual Development, with a wide scale exposure in the book market. 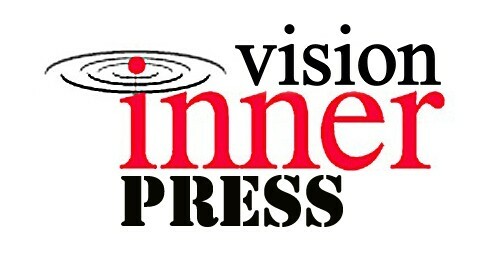 If you have written a book in the genres of Personal and Spiritual Development, Enlightenment, Relationships, Self Help, Transformational Psychology, Non-Fiction or absolutely anything with an Inspirational Message from a healing perspective, Inner Vision Press would like to hear from you!